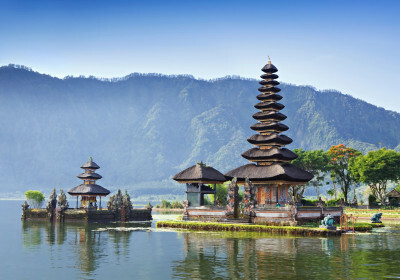 After Breakfast visit Ulundanu tour with rice field and later in evening Visit Tanah Lot Temple Tour .The Royal (Taman Ayun) Temple in Mengwi, This is surrounded by water & has a Central Pagoda style temple.Proceed to alas Kedaton Visit tanah lot. if the weather permit, you will see beautiful sunset . Over night stay at hotel. INR 17,061 Per Child without Extra Bed. From Adhi Jaya to Hard Rock : INR 12,100 /- Per Person // Child cost will remain same.